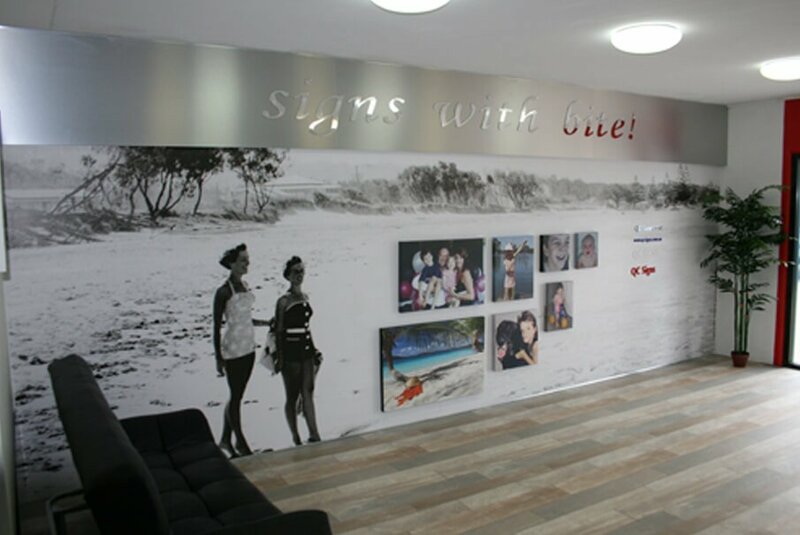 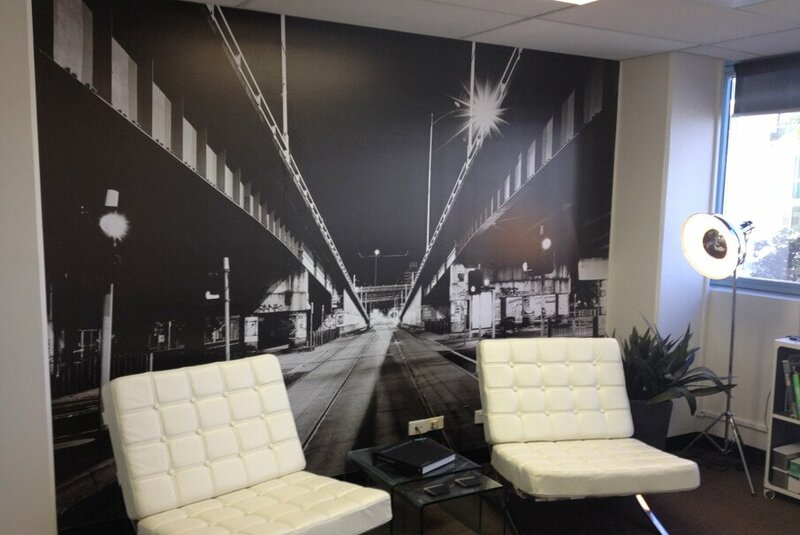 Let Quality Choice Signs supply and fit a wall mural at your business location…. 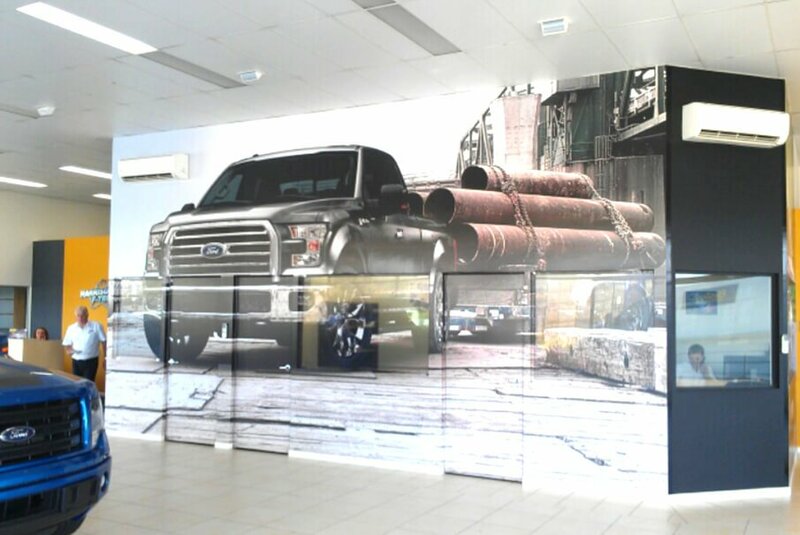 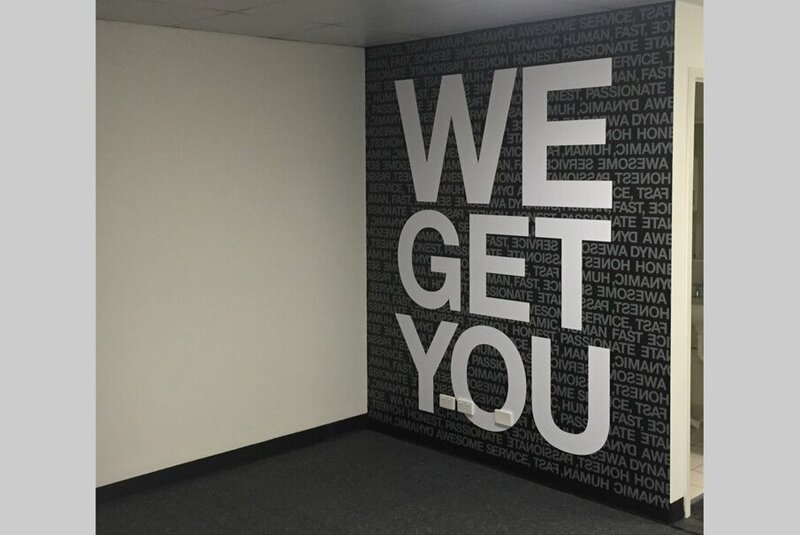 A wall mural positioned well as you enter a business premises really sets the scene with that wow factor, whether its your products on display, your brand, logo or a custom design artwork to make your business entry stand out. 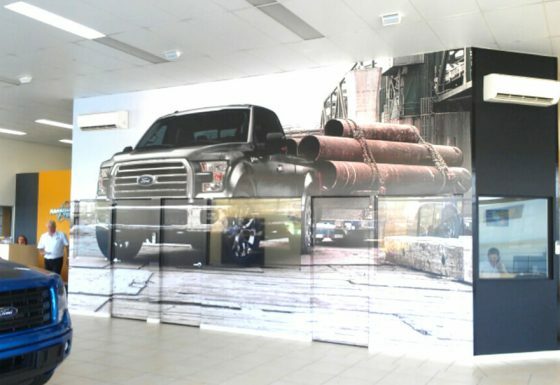 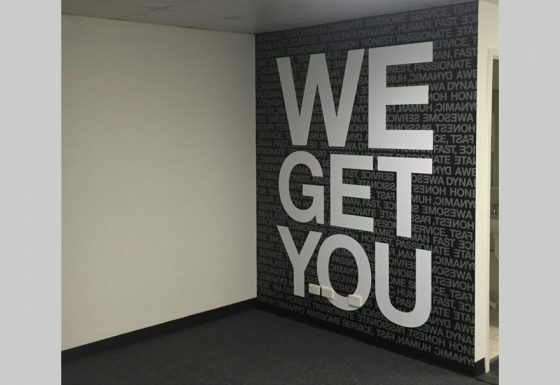 We have many ideas and designs that would suit any business premises. 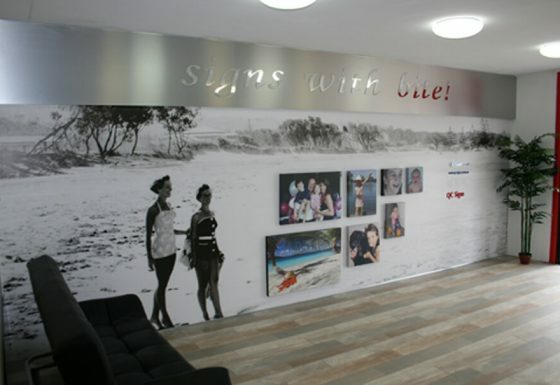 Let Quality Choice Signs help your business foyer, waiting area or even a boardroom really stand out with an eye catching design….